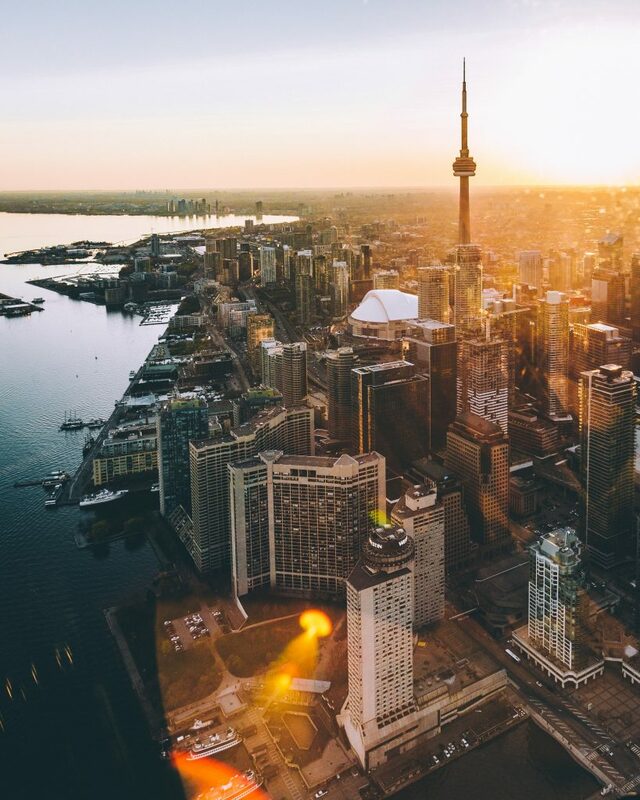 Homefund Corporation was incorporated in 1991 and our head office is in Toronto, Ontario. Our company’s mission was formed with the belief and intention to deliver to our clients professional mortgage financing services in a better, simple and fast process. We are leveling the playing fields for the consumer so that they can have access to help and advice that will benefit them. We are your segway to the mortgage market – now, instead of you being at the mercy of your bank, they’re waiting in our network to bid for your business. That’s how our industry created a paradigm shift. Our clients appreciate the extra level of service we provide them with and in turn recommend our services to their friends and family. We are continuously looking for ways to add value to our clients, past and future. Our expansion to the internet is another example of our dedication and commitment to staying at the forefront so that our customers can conveniently receive the best home financing help. Over the last 27 years, we are pleased to have helped thousands of homeowners in arranging their mortgages and educated them in becoming debt-free faster. We not only look to provide the lowest rates for our clients, but also closely examine the mortgage features and privileges, market trends, personal budgets and long term goals. Our focus has always been “one customer at a time”. Mortgage Professionals Canada (formerly CAAMP) was formed in 1994 with the goal of enhancing ethics, education, public profile and professionalism in Canada’s mortgage origination industry. The AMP designation is the pinnacle of achievement for real estate finance professionals. Its designees have shown their commitment to industry professionalism, high ethical standards, and industry service. After fulfilling experience, educational, and industry participation requirements, AMPs must complete ten hours of continuing education every year. At homefund.com, we proudly embrace this goal and always strive to exceed our customers’ expectations.